An alternative to invisible braces. The Inman Aligner utilizes a lingual coil spring that puts pressure on the teeth that need repositioning and a labial bar that reverses the same pressure. These components work together to "squeeze" teeth together by pushing and pulling them into alignment. Inman Aligner treatment typically takes 6-16 weeks. Simple cases can complete in a little over 1 month and more complex cases might take 4 months or so. 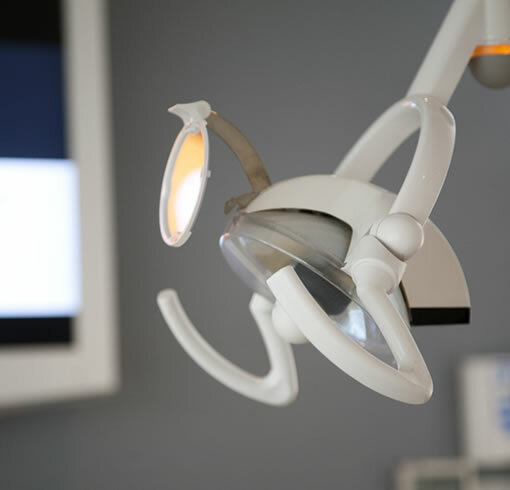 Your Inman Aligner Dentist will give you a realistic guide of what to expect. Normally lower front teeth move a little faster than uppers. However, because the Inman Aligner is so highly efficient, when a case is suitable, it works much faster than alternative orthodontics techniques. This is what makes it so revolutionary and moves the Inman Aligner into the realms of cutting edge Cosmetic Dentistry. Like any orthodontic appliance, the Aligner can feel a little uncomfortable for the first few days. After a week most patients are used to their Aligner and have no problems wearing it and it will quickly feel like it belongs in your mouth. Your speech will be affected for the first few days but it will get better!